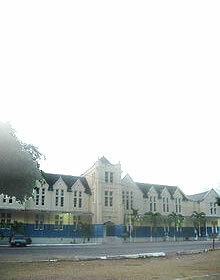 Located at what was once called Harbour Head. Rockfort was first fortified as protection against the possibility of a French invasion from Santo Domingo under the command of Ducasse in 1694. 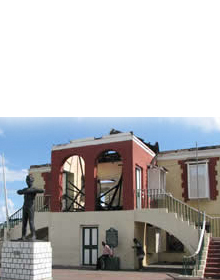 With the earthquake which destroyed most of Port Royal and its fortification, the eastern end of the city was now vulnerable to attack. It then became important for Rockfort to be properly protected so the Assembly in 1753 voted £300 for its defence and another £500 in 1755. Rockfort had two bastions which mounted 21 guns and a small powder magazine and other equipment of war necessary for defence. 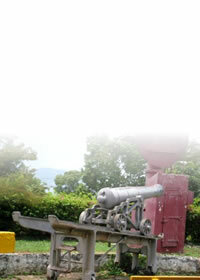 A small battery of six guns was also a part of the defence of Rockfort. The eastern end of the fort had a draw-bridge which helped to provide security.